I’m dreaming about what my brother has told me about his residential projects who bought such beautiful built-in kitchens. There are so many people now purchasing those expensive customized kitchen and when I saw one of the houses of my brother’s client I immediately asked him where we can see some other ideas. 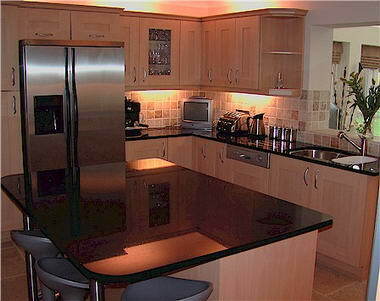 I remember what SIL told me about how it's easy and affordable to have custom built kitchen in her adopted land in UK. Saw these 3 kitchen design ideas from The Kitchen Centre www.look4design.co.uk. 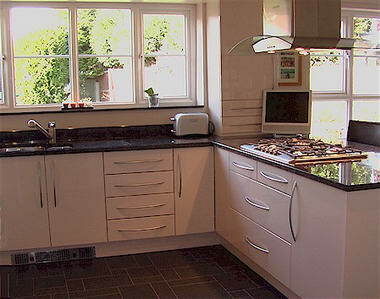 They’re a family run Poynton business with 20 years experience in kitchen design, supply and installation. I love the kitchen, it's so inspiring to cook, when your kitchen is this nice. Wow, I love those kitchens. I wish I could have one like those soon. 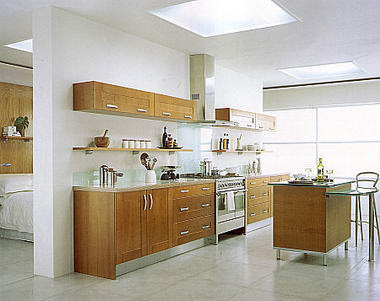 nice kitchens. nice photos of them! !